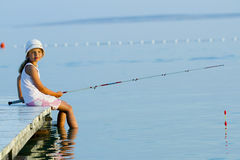 Fishing - lovely girl fishing on the pier Sun protection-mother anoints her daughter face protective cream Summer joy, lovely girl eating fresh watermelon on the beach Summer joy, lovely girl eating fresh watermelon on the beach Summer joy, lovely girl eating fresh watermelon on the beach Aviator, happy girl ready to travel with plane. Aviator, happy girl ready to travel with plane. Aviator, happy girl ready to travel with plane. 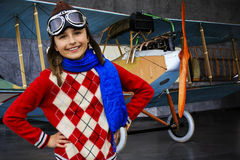 Aviator, happy girl ready to travel with plane.